The report of the Justice BN Krishna committee, probing allegations of violation of regulations against ICICI bank Bank CEO Chanda Kochhar, has vindicated the CBI's stand in the case, officials said on Wednesday. After filing of the FIR, the agency had received some harsh comments from former finance minister Arun Jaitley who advised the agency to avoid "adventurism". "Sitting thousands of kilometres away, when I read the list of potential targets in the ICICI case, the thought that crossed my mind was again the same - instead of focusing primarily on the target, is a journey to nowhere (or everywhere) being undertaken? If we include the entire who's who of the banking industry - with or without evidence - what cause are we serving or actually hurting," Jaitley had tweeted. The Justice B N Krishna committee report has vindicated the agency's stand, the officials said. The ICICI bank had sought an independent inquiry by retired Supreme Court judge BN Srikrishna which has indicted Kochhar, who had led the bank for nearly a decade, for violating various regulations, following which the lender decided to stop all unpaid retirement benefits and also recover bonuses paid to her since 2009. After the report, ICICI bank will also treat her resignation as 'Termination for Cause'. Meanwhile, Kochhar, in a statement, said she is "disappointed, hurt and shocked" by ICICI Bank decision Wednesday evening to treat her resignation as a "termination for cause" after an independent probe indicted her. Kochhar, the first woman CEO of a bank in the country, also said she served the ICICI group for 34 long years "with all my dedication and hard work". "I am utterly disappointed, hurt and shocked by the decision," Kochhar, who was on leave from June and finally resigned early October, she said in the statement. The CBI had alleged that after she took over the reins of the ICICI bank, six loans worth Rs 1,875 crore were sanctioned to Videocon group and companies associated with it which turned non-performing assets and caused a loss of over Rs 1,700 crore to it. It also alleged that Dhoot allegedly invested Rs 64 crore in the company of Deepak Kochhar, husband of Chanda Kochhar. 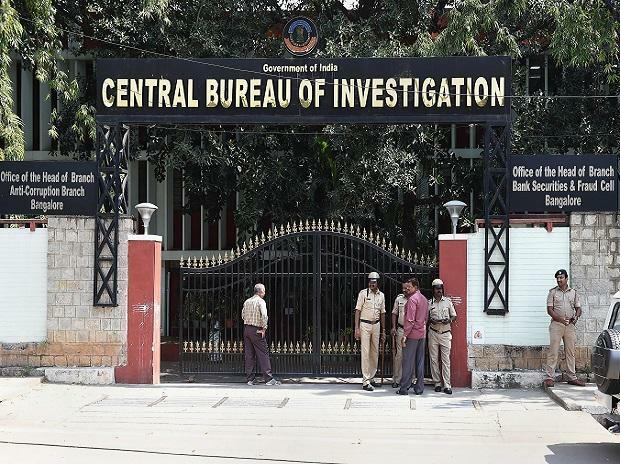 The CBI suspected that investments were camouflaged through changes in the ownerships of a company founded by Dhoot and were quid pro quo for the loans sanctioned during tenure of Kochhar. The agency also wants to probe the role loan clearance committee members of the bank who were allegedly part of the decision making process in sanctioning these loans. Banking doyen and Chairman of New Development Bank K V Kamath,Goldman Sachs India chairman Sonjoy Chatterjee, Standard Chartered Bank CEO Zarin Daruwala, Tata Capital head Rajiv Sabharwal and Tata Capital senior advisor Homi Khusrokhan need to be investigated, according to the FIR. Their names were included by the agency in the text of the FIR after a year-long preliminary enquiry.